Around 50 million years ago, in a shallow, tepid lake located in what is now modern day Wyoming, two large Diplomystus dentatus and one Cockerellites liops finally succumb to the low oxygen levels in the muddy lake water. It was the end of the long dry season and the lake was at its lowest point of the year. 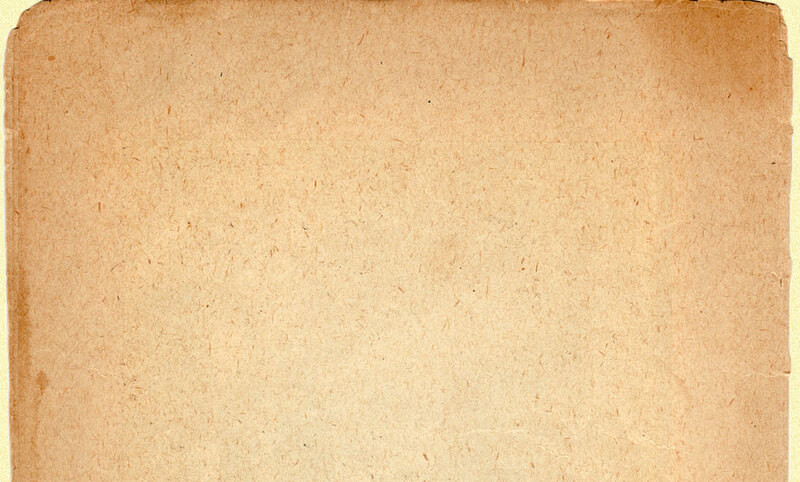 Asphyxiated, the fish gently sank to the sandy bottom of the lake. The next day, the rains finally arrive on the annual monsoon and as the streams again wash into the lake, they bring along with the cool, oxygen rich water, tons of silt that cover the fish on the bottom with a fine layer, entombing them. This process was repeated annually for six million years! Fast forward millions of years and a prospector looking for minerals in an arid canyon swings his pick axe into the layered sandstone rocks. As the rock crumbles at his feet, it separates into sheets revealing these three fish in exquisite detail. 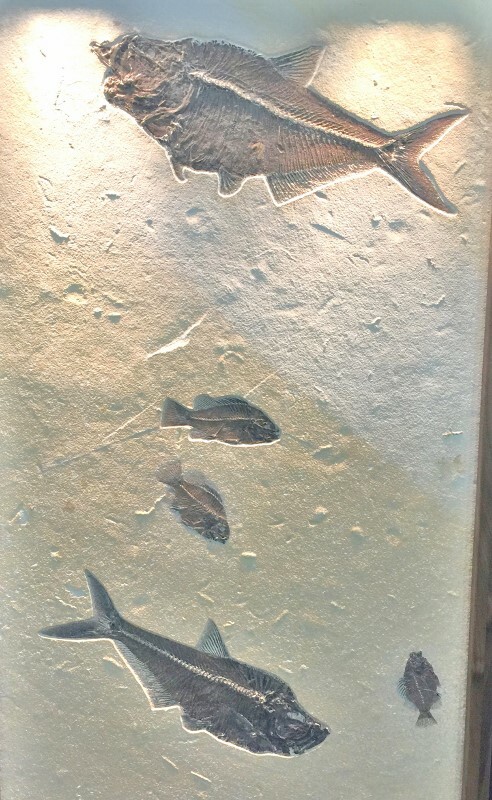 We may never know exactly how these fish died but they are incredibly preserved and restored: Beautifully preserved specimens grace this panel giving us a picture of what life was like, at least in this location and time, 50 million years ago! We are proud to offer this remarkable example of Green River Fossils here at Gondwanaland Trading Company.